What CrossFit Apparel Do You Need? “CrossFit is not a specialized fitness program” but it optimizes your body with flexibility, speed, cardiovascular and respiratory endurance, agility, strength, accuracy, coordination, stamina, balance, and power. If you want to start practicing CrossFit, you need the right CrossFit apparel. You can wear t-shirts, tanks, sweaters, track jackets, pants or shorts. It’s really more a personal choice and depends on if we’re in the Summer or Winter. But there are some things you need to take into account when you’re choosing your CrossFit apparel, especially in what regards to the materials. There are many brands that don’t take spell attention to it so you might be all sweaty and with a nasty odor. 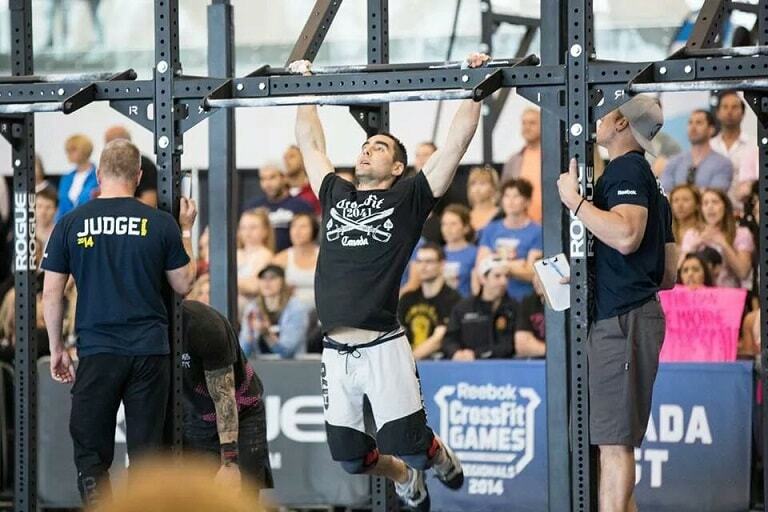 Choosing a good CrossFit apparel with moisture and built-in odor control should be one of your priorities. Just as you should be comfortable and fresh wearing them, but you should also try to keep your skin dry to avoid any irritations. 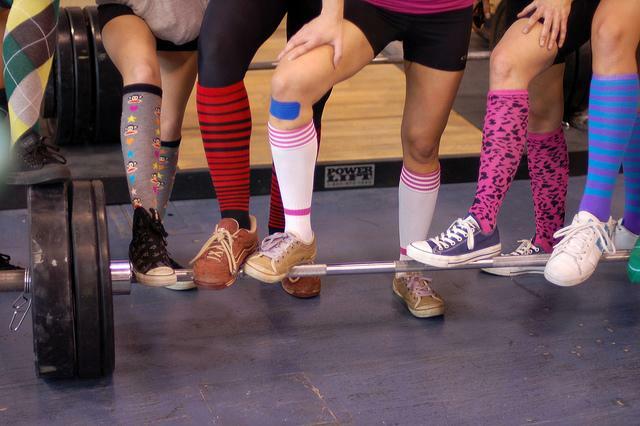 When you’re practicing CrossFit, you just can’t forget about your feet. Either the socks and the shoes play a very important role not only for your comfort as well as to avoid any injuries. The socks should be in cotton to keep your feet fresh. You should also look for socks that have both heel and toe cushioning since it will help on high-impact shock absorption. And if they also have arch and ankle support even better, since they will provide more stability and a snug fit. There are also some Crossfit accessories some people like to use like headbands or caps. There is also a wide variety of wristbands that help you with your WOD whipping and lifting offering you more protection to your wrists. 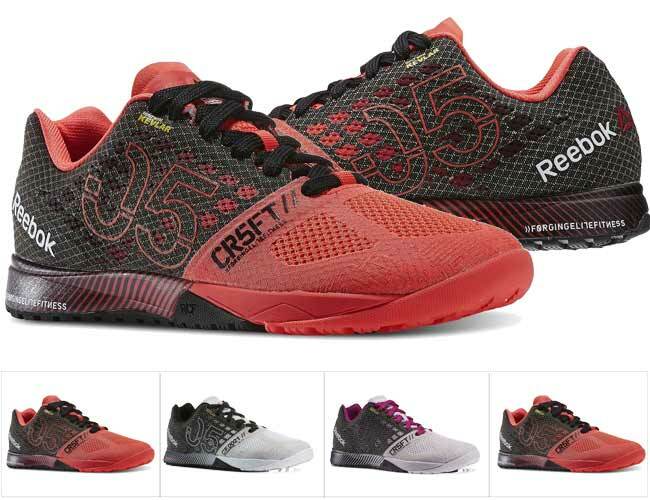 You may like Reebok Crossfit Nano 5.0 for Women. When you’re choosing your CrossFit apparel, you don’t just have to look at what you need. Just because you’re going to sweat doesn’t mean you can’t be at your best by choosing the perfect look for the gym. With all the variety and options you have, you can find the perfect CrossFit apparel that will also make you look good.